my favorite authors have books out, oh happy days!!! Cranford, Dimity's brother in LOVE ALTERS NOT. May 11th. The front cover is shown in March Edition of Favorite Authors. date, you can order it on Amazon. com now"
Debra Dier is working on something a little different. LORD. THE DANGEROUS LORD will be the third in the series. have to guess how it was done." Signet. 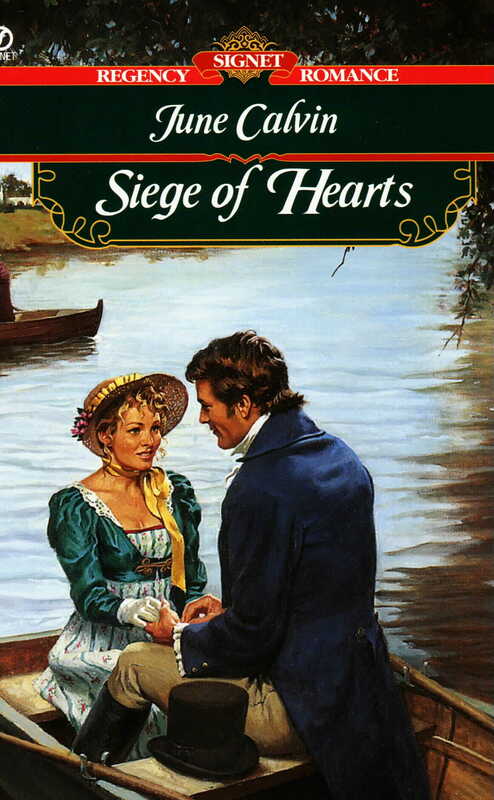 Lynn also writes historicals for Harper Collins. historical set in 1823 England". Diana's next book FALLING FOR CHLOE is due out spring 2000.
story of Rafe Bancroft, the younger son of th Duke of Highbarrow. A little more information on Monique Ellis' book DAUNTRY'S DILEMMA. once they make their first appearance." Kat Martin's NIGHT SECRETS is a May release. her into another time period. LOVE, due out May from Dell. favorite authors. What a wish list!! !